Awesome new Xiaomi Mi 5c with its own custom SoC called Pinecone!! Needless to quote, Xiaomi smartphones always seen in leaked images. 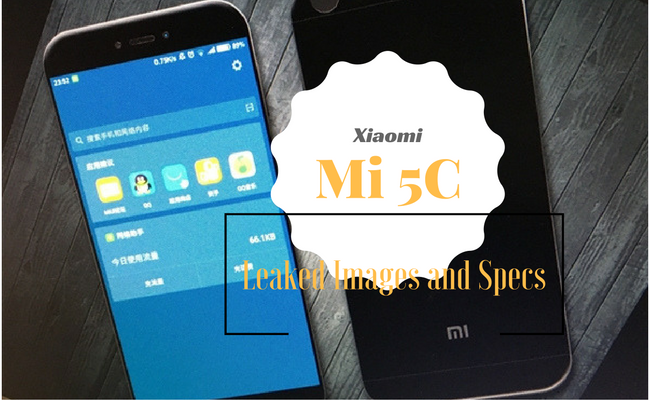 The latest info is about Xiaomi Mi 5c. The most noticeable aspect of the flagship is the self-developed Xiaomi’s own SoC, rumored as Pinecone. 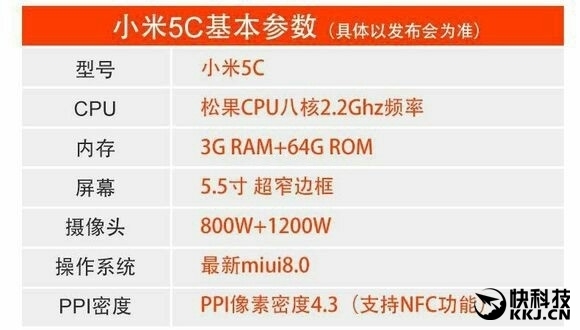 An alleged specification sheet of Xiaomi Mi 5c was leaked on the internet. The hardware mentioned on the sheet includes a Pinecone named Soc with an octa-core processor (A53) running at a frequency of 2.2GHz. 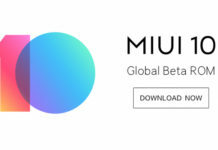 Meanwhile, we will witness 5.5-inch screen with ultra-narrow bezels, 3GB RAM, 64GB internal storage, 12 MP rear and 8 MP front camera, MIUI 8 (Android 6.0) as the OS. 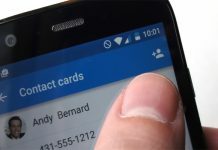 Plus, the phone will also support NFC. Xiaomi Mi 5c is also rumored to sport fingerprint sensor on the home screen and the use of 2.5D glass. Also, a pre-sale poster mentioning the price to be 999 yuan (roughly 9900 rupees) was spotted in chinese ecommerce site. The price seems to be reasonable as it’s 5c but still seems to be impossible as the terminal features the first Xiaomi Pinecone Soc and 3GB RAM. 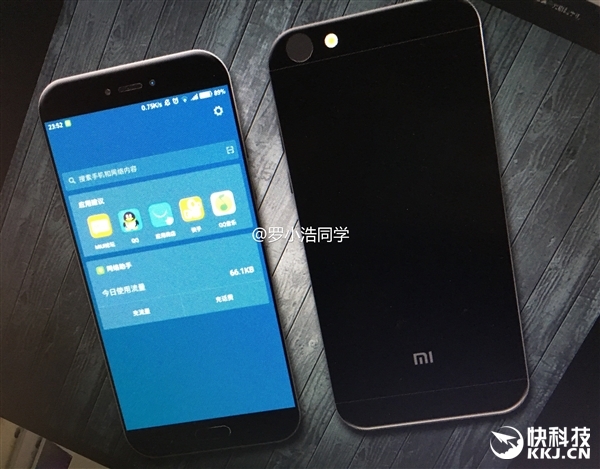 It is said that Xiaomi Mi 5c will make an official debut on November 30. Will Xiaomi Mi 5c be the first one to feature Pinecone SoC? Will the price be around 999 yuan?. More updates on the way. Keep us subscribed and stay tuned.